Brisbane's dwelling price growth is expected to mirror that of Sydney next year, with new forecasts seeing the city more than double its pace to a high of 7 per cent. The projections came off the latest SQM Boom & Bust Report, released today (Thursday), also dispelled fears of a property crash in Sydney and Melbourne. 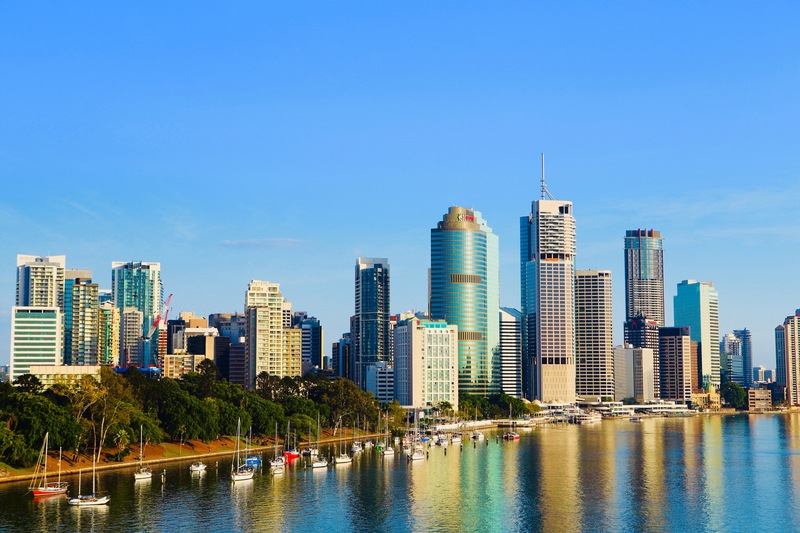 CoreLogic has uncovered South Brisbane homes have had a 24.7% increase in the last 12 months.